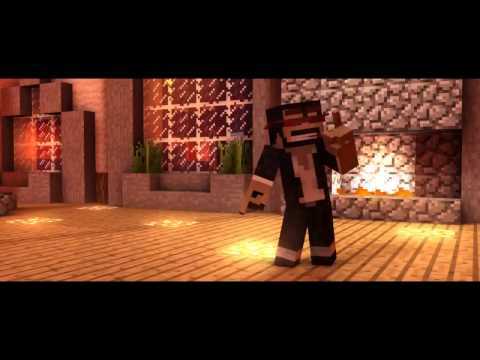 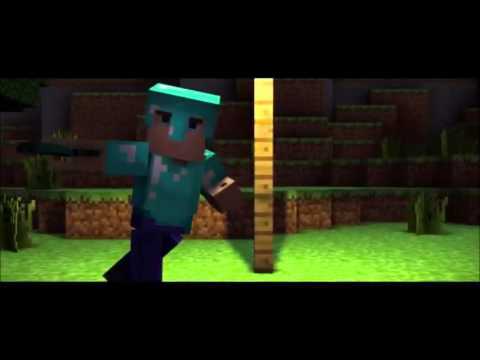 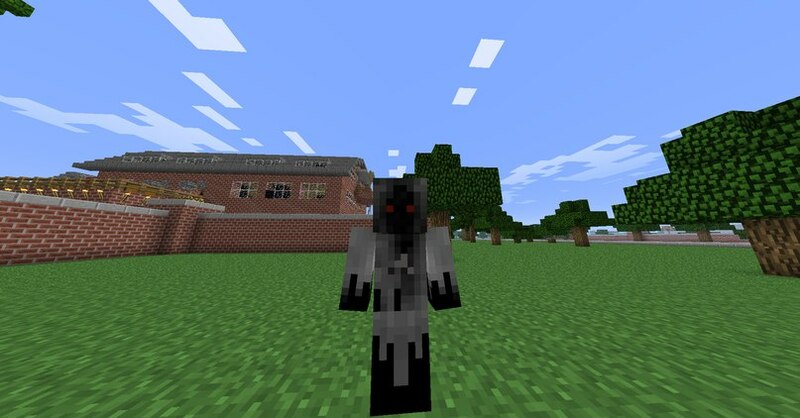 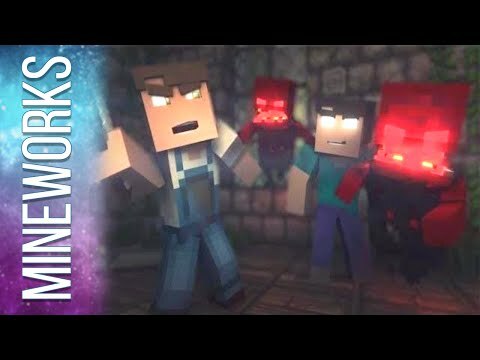 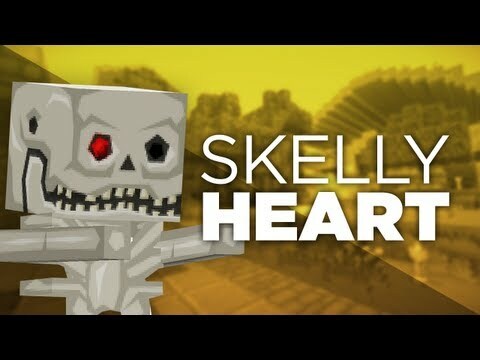 Skelly Heart - A Minecraft Parody! 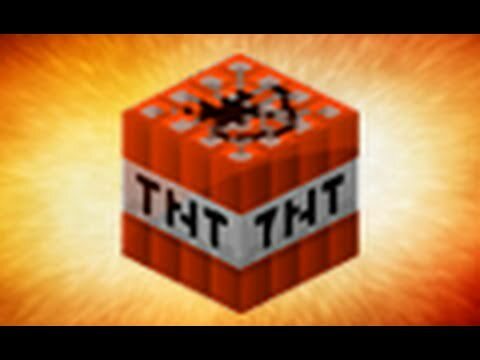 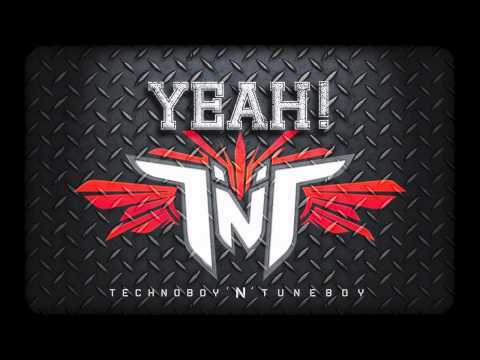 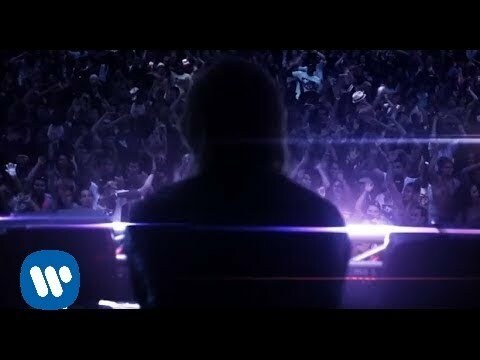 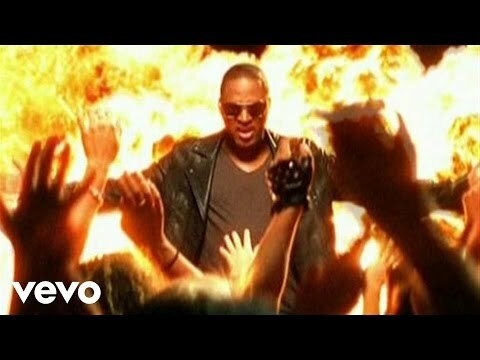 TNT aka TECHNOBOY 'N' TUNEBOY "YEAH!" 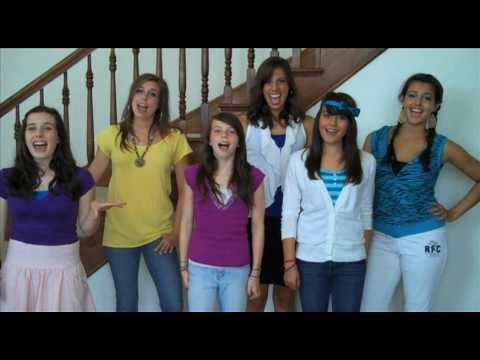 "Dynamite", by Taio Cruz - Cover by CIMORELLI!